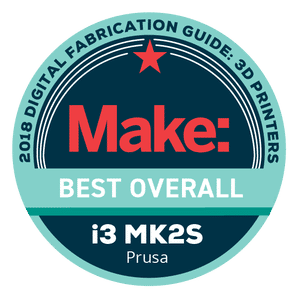 The Original Prusa i3 MK2S is an affordable desktop 3D printer made by Prusa Research, a manufacturer based in Praha, Czech Republic. 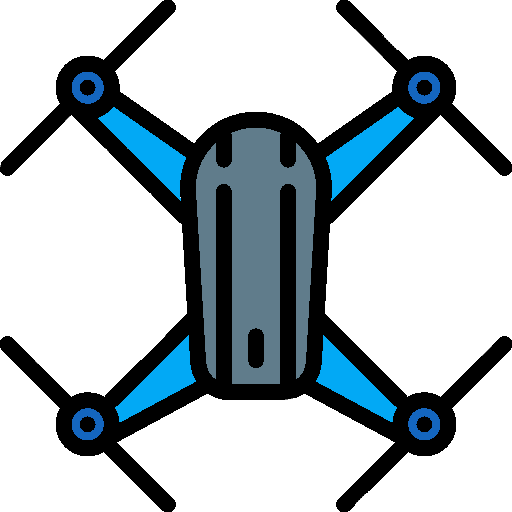 This manufacturer’s creator is Josef Prusa himself, the first person to create the famous Prusa i3 model. As its name indicates, the Prusa Research Original Prusa i3 MK2S is the original and “official” Prusa i3 3D printer. 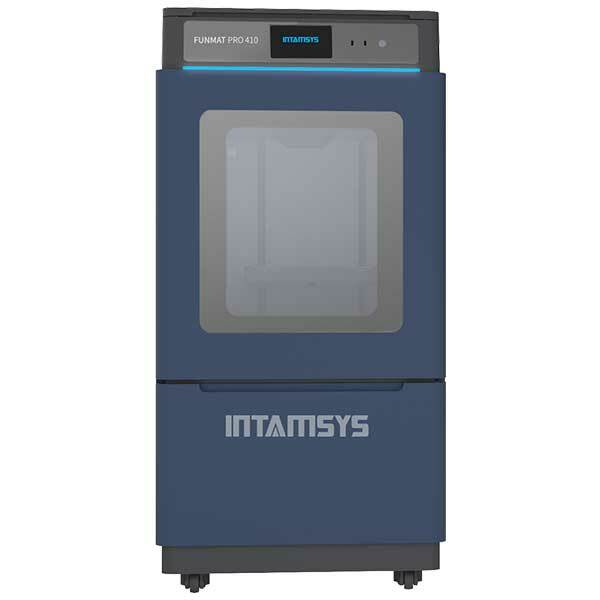 Since this model is open-source and part of the RepRap project, it has been widely copied by many 3D printer manufacturers. 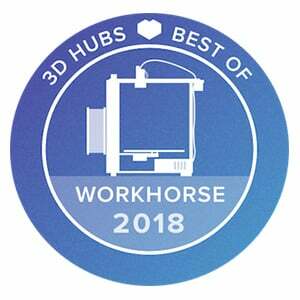 The Prusa MK2S, however, remains the best-rated consumer 3D printer available today and boasts many awards from the 3D printing community. 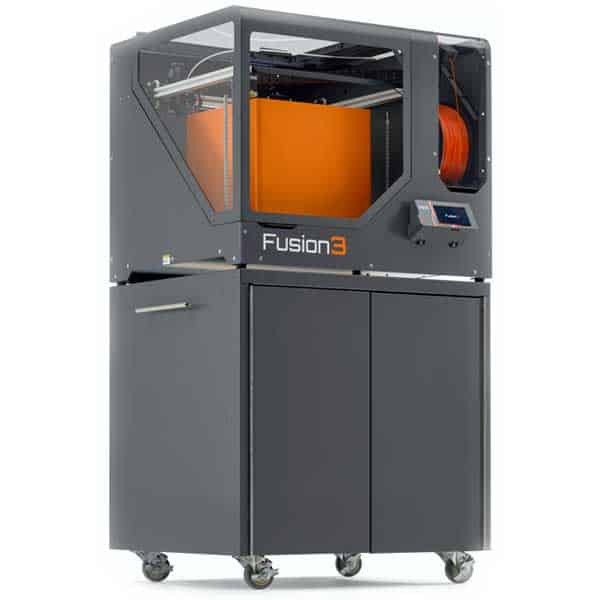 Prusa i3 3D printers are well-known for their reliability, robustness and upgradability. Furthermore, they are easy to repair and maintain. 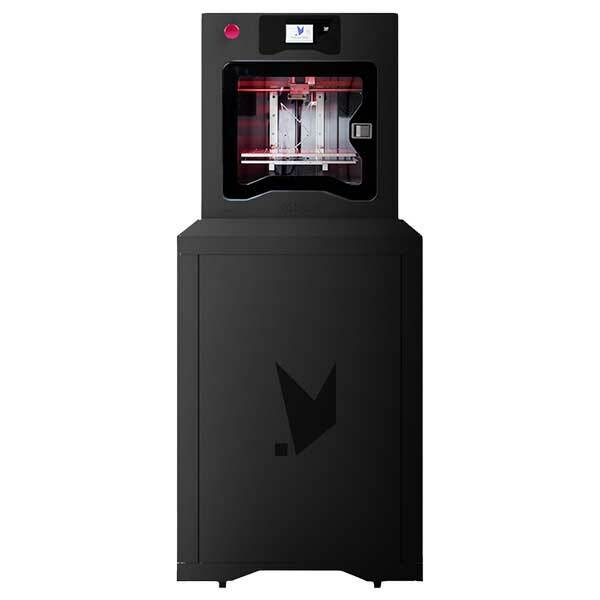 The MK2S is an upgraded version of the MK2; it bears a few improvements, including faster 3D printing speed. Automatic bed leveling: no need for manual calibration. E3D V6 full hotend: for faster 3D printing. Heated print bed: enables 3D printing with a wide variety of materials, including ABS. Its “cold corners compensation” helps to avoid warping, while its PEI surface offers better adhesion. Quiet 3D printing: special firmware optimization reduces 3D printing noise. Multi-material upgrade (optional): to 3D print with up to four materials at a time. 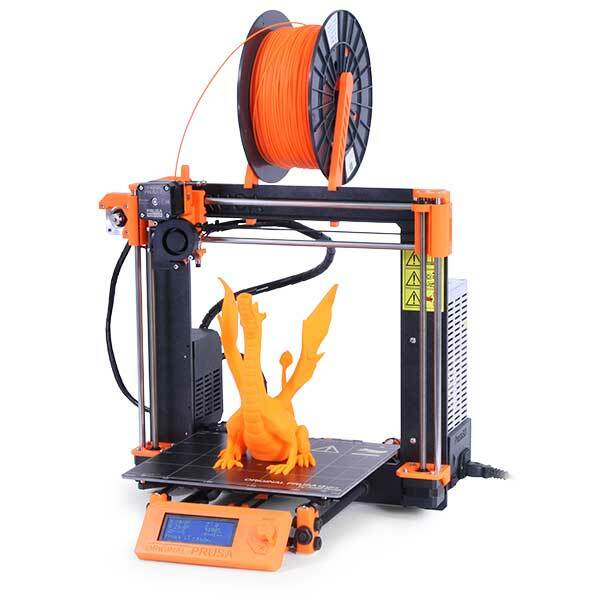 The Original Prusa i3 MK2S is available at the manufacturer price of $899, or $599 if delivered as a DIY kit. Additionally, the multi-material upgrade is available for $59. The Original Prusa i3 MK3 now exists. 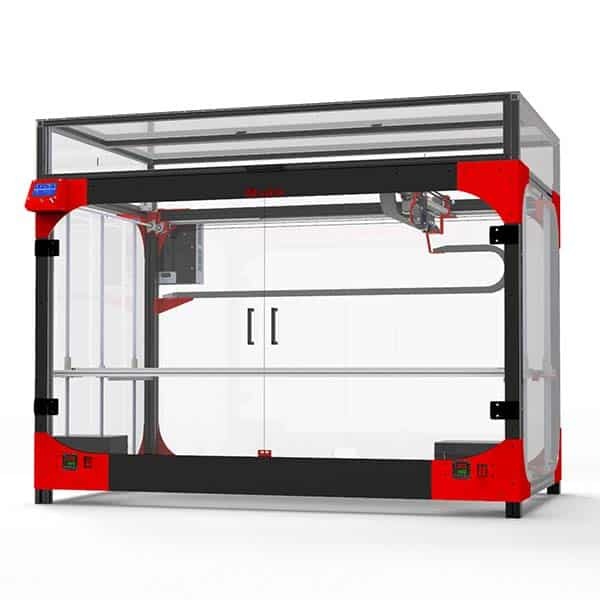 Discover more 3D printers with our 3D printer comparison engine.